Are you a new healthcare practitioner? Is your practice outgrowing your current space or do you need another location? Are you looking to relocate your practice? We help clients locate and negotiate the purchase or lease of healthcare real estate. There are no fees to use us as an exclusive agent on the purchase or lease because our commission is paid by the seller’s agent or the building owner. We know searching for space takes time away from your practice and your patients. That’s why we take the time to understand your search requirements and then do the “leg work” of finding your practice the ideal location. Are you looking to buy a new building? We help clients locate and negotiate the purchase of commercial real estate. 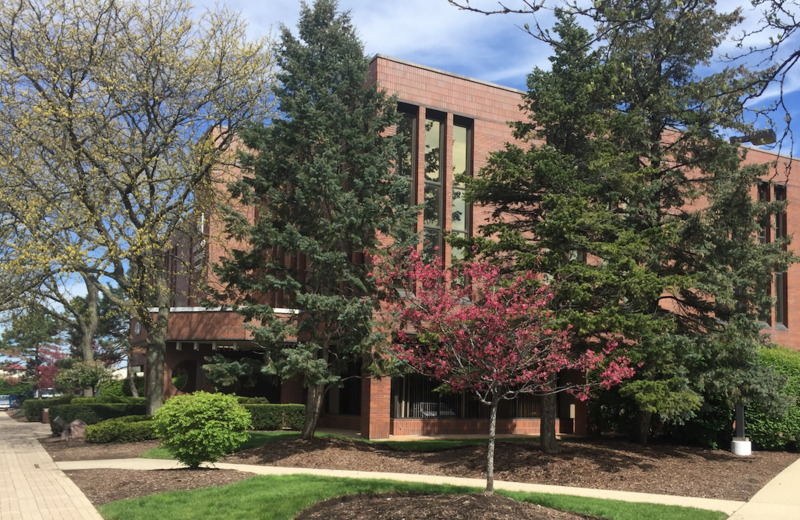 This purchase could be a building or commercial condo to use for their business; or a building to purchase as an investment (i.e., office building, retail center, medical building, etc.). There are no fees to use us as an exclusive agent on the purchase of a new property because our commission is paid by the seller’s agent or building owner. Are you purchasing an existing practice? If so, one of the biggest expenses a practice has is rent. We offer free lease evaluations to the buyer of an existing practice. Some questions that are asked when evaluating the lease can have a huge impact on the success of the future practice. That’s why it is a good idea to have us review the lease prior to purchasing the practice. Is your lease coming up for renewal? Don’t renew until you consult with us. Typically, healthcare practices sign longer term leases and have options to renew. We take an advisory role with lease renewals. There are many factors to consider when renewing a lease. Most practices review the renewal and as long as there is no large increase in the rent, they feel they can just sign the lease renewal. However, this is the biggest mistake a practice can make. Too many practices leave money and incentives on the table when they just re-sign their lease. This is why it is advantageous for us come in and review the lease and renewal offer. There is no cost for us to complete the review or to negotiate the renewal because we are typically paid by the building owner or their representative. Are you a landlord looking to fill some vacancies in your building? Do you own a building that would be ideal for a healthcare practice? If so, then we would love the opportunity to discuss strategies for getting your building leased up or options for selling your building. We are constantly working with healthcare practitioners, so we may have the next tenant or buyer for your building. 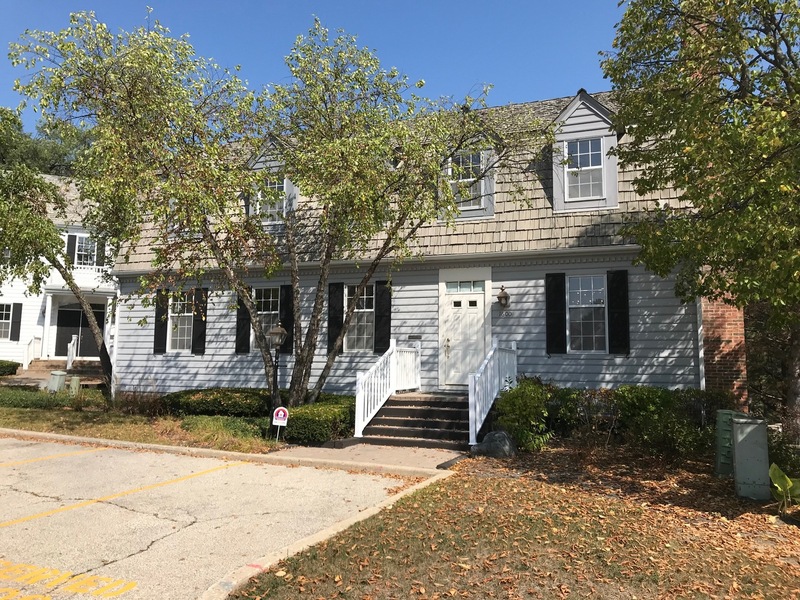 Great Opportunity to lease in a well maintained office building less than 3 miles from 355/290 interchange. This is a 1st floor unit with retail signage available. Ideal for medical use, chiropractor, law firm or other professional service company. Great Opportunity for an owner/user who is tired of paying rent or an investor looking to lease office space. This is a 3 story office building located in a beautiful, park like setting. Turner Chiropractic & Rehab Center, P.C. When I finally decided to open my own Chiropractic Clinic, I knew exactly what area I wanted to be in. But after working with numerous other brokers in the area, I never really found an office space that fit the criteria that I was looking for and I was getting very discouraged. I had known Tim Coleman for years and just happened to mention to him one day that I was in search of a space in the Bloomingdale area. I’ll never forget his immediate response, “I’ve got the perfect space for you” and he was 100% percent correct. It was exactly what I was looking for. Perfect size, fantastic location, excellent fellow tenants and landlord. He even negotiated all the lease terms for me. I cant thank him enough. My business is thriving and would not be where it is today without his help and guidance.